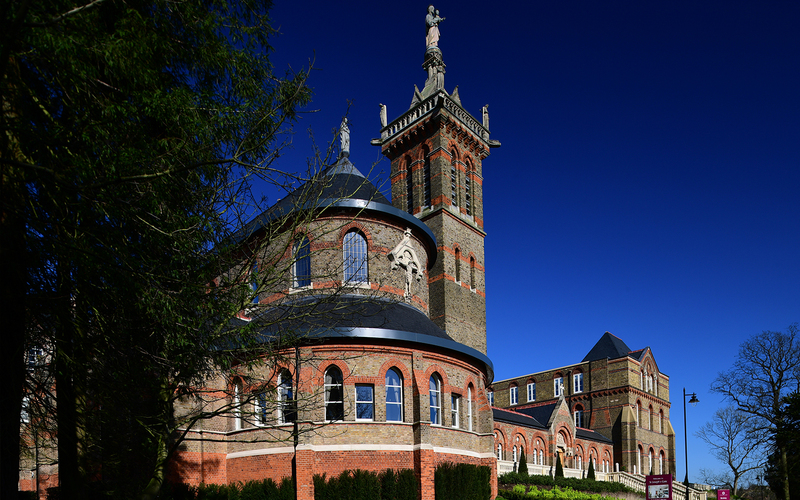 The Chapel – St Joseph’s Gate has been described as “The jewel in the crown” by The Telegraph. 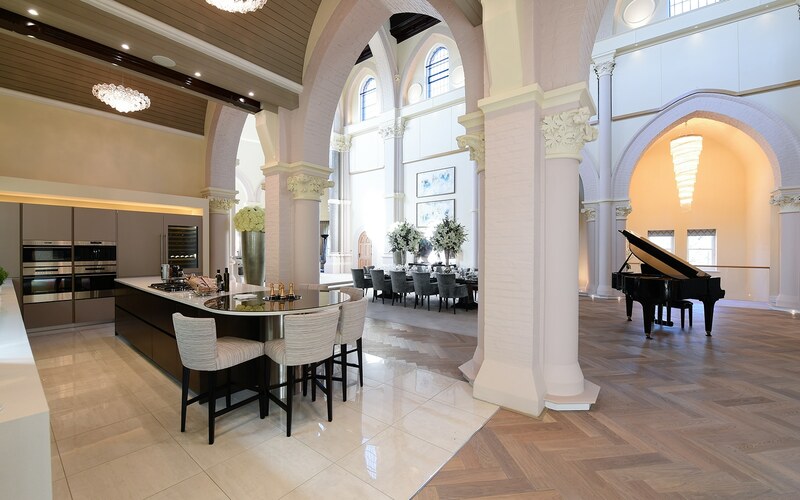 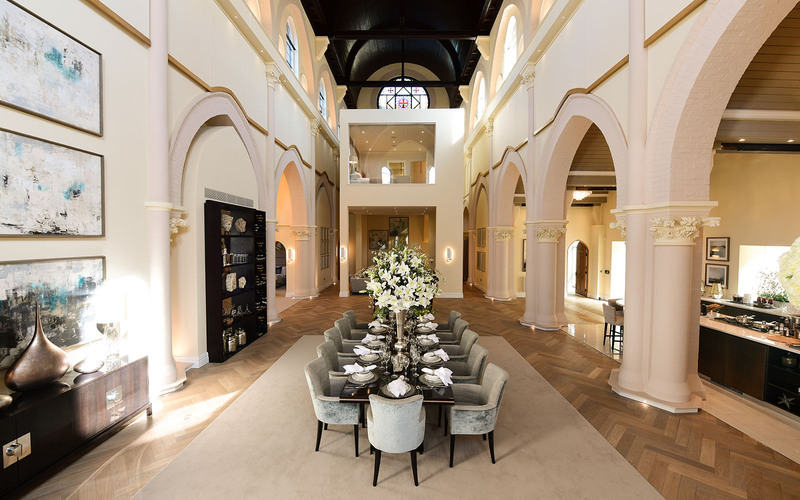 This is a truly unique and impressively converted four bedroom Grade II listed Chapel extending over 8000 sq ft. 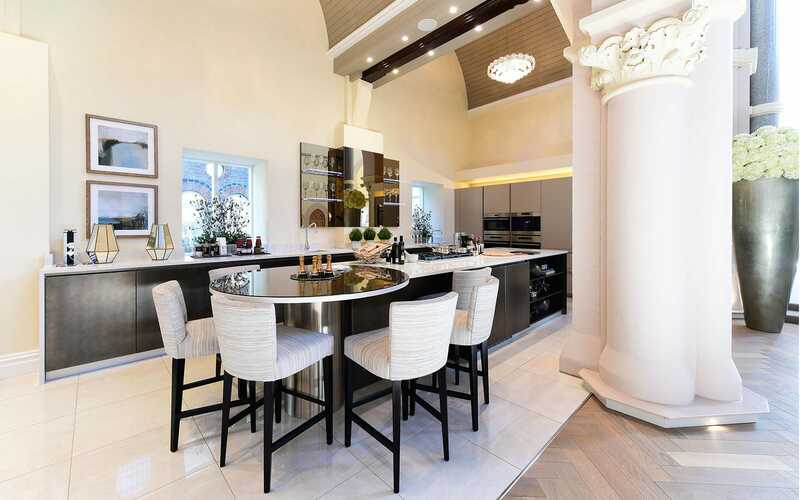 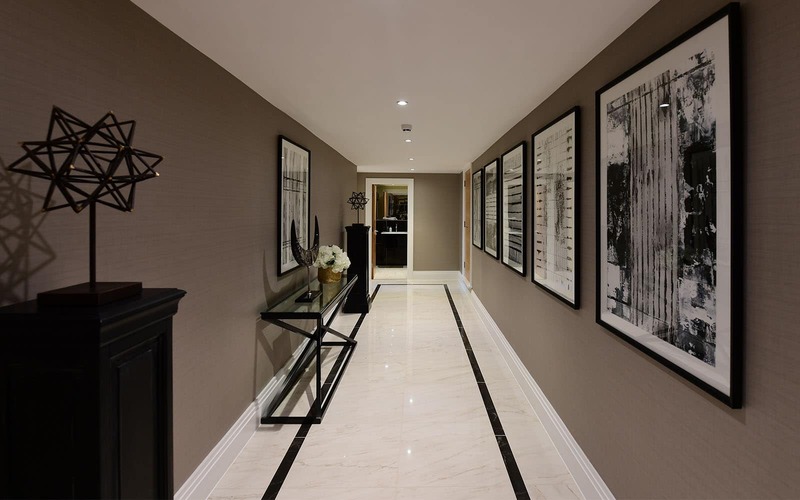 Specified for ultimate luxury living with an impressive vaulted ceiling and original granite pillars, combined with a gym, sumptuous spa with steam room and sauna. 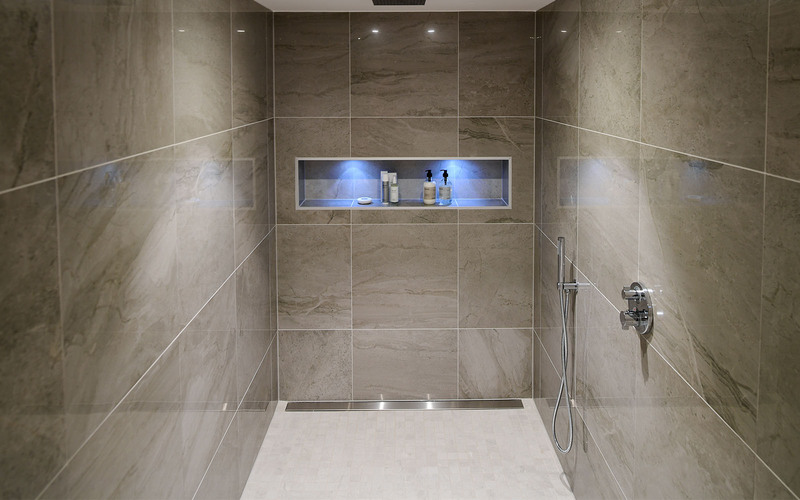 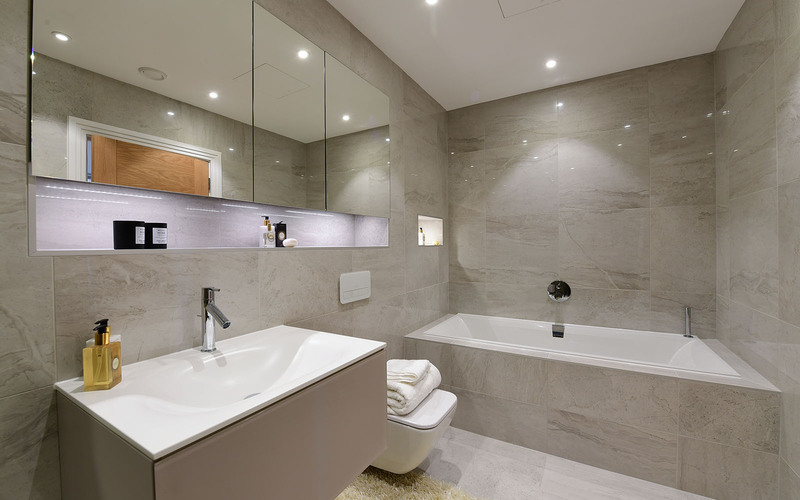 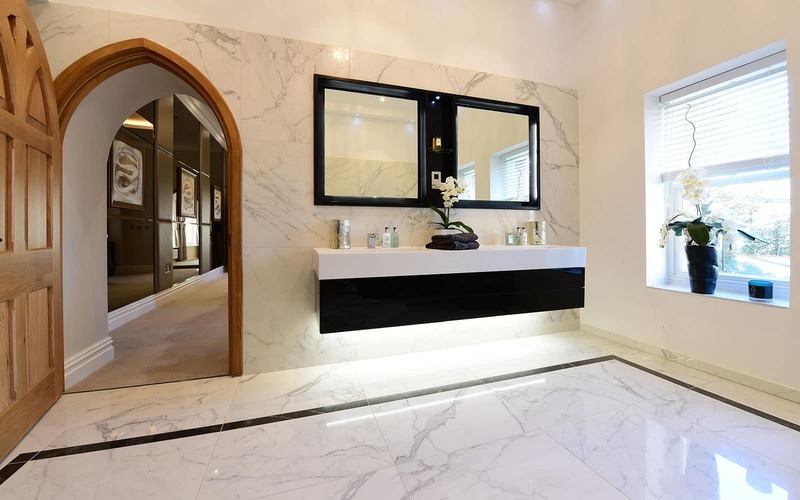 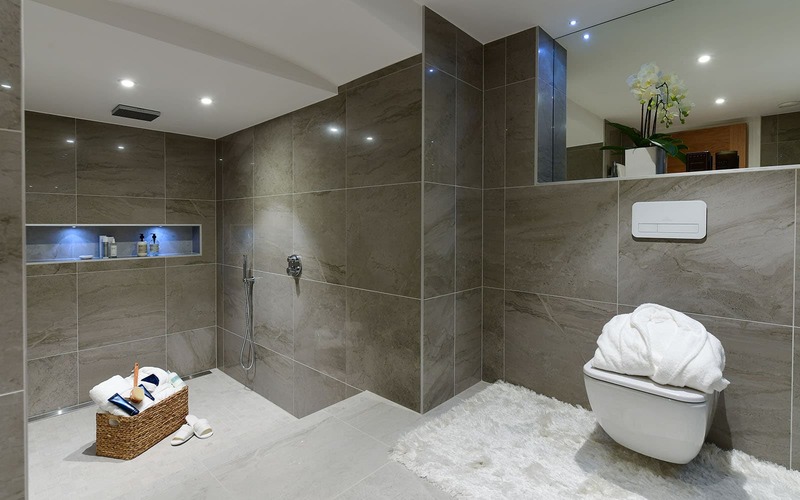 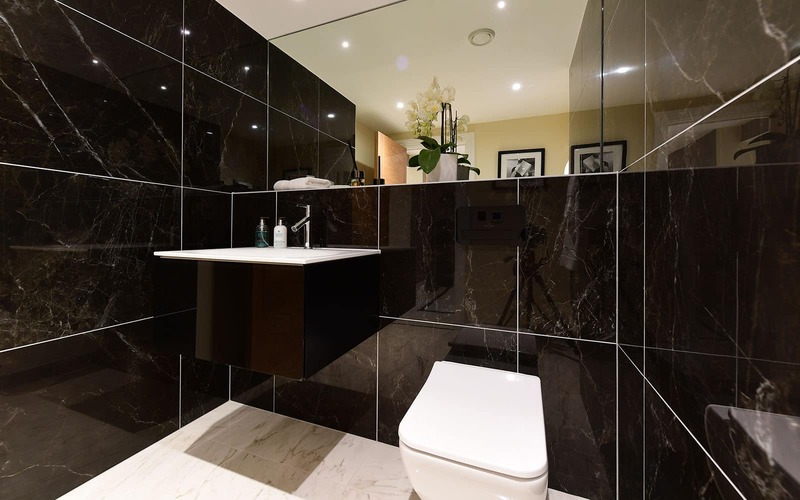 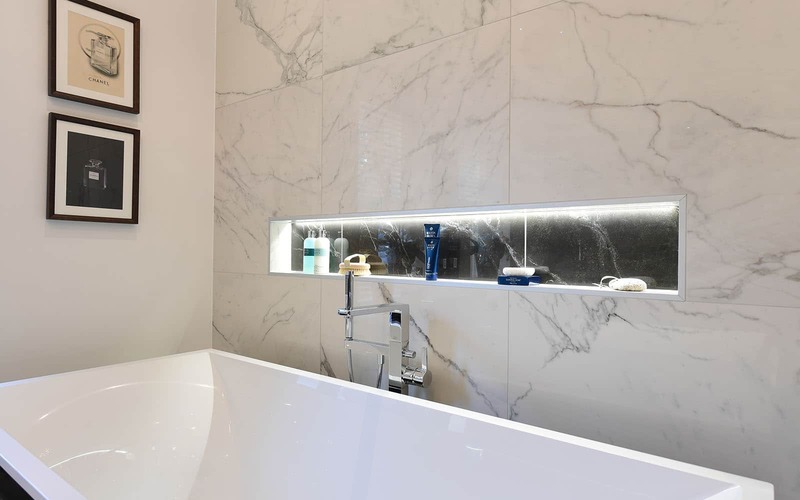 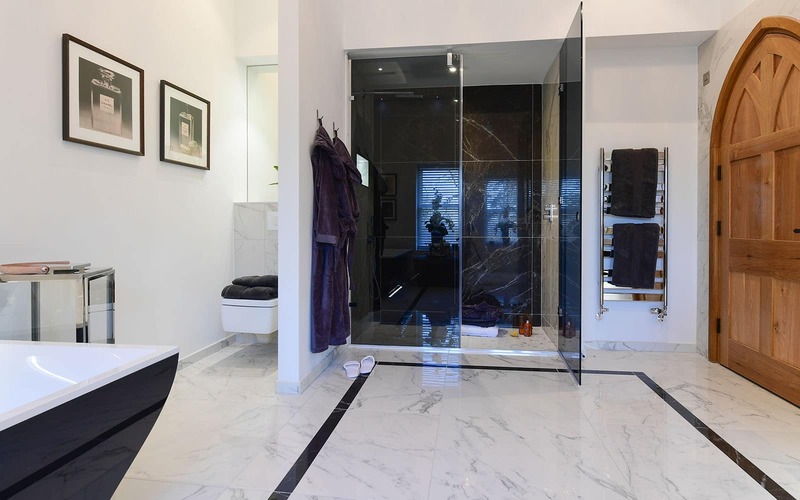 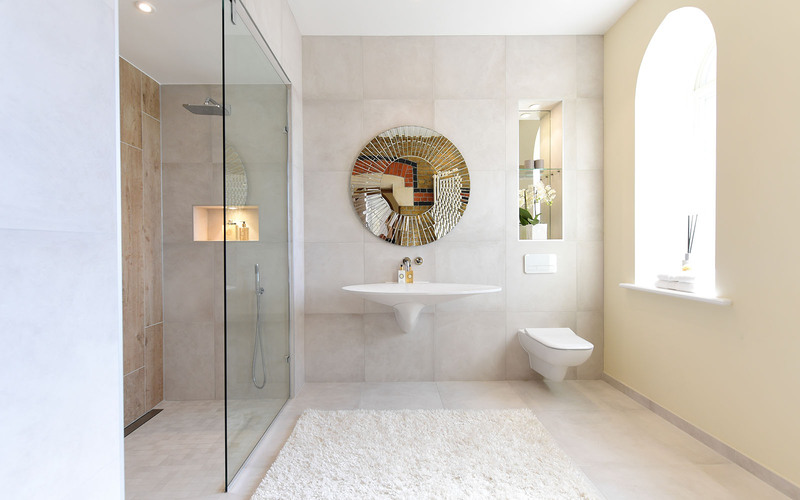 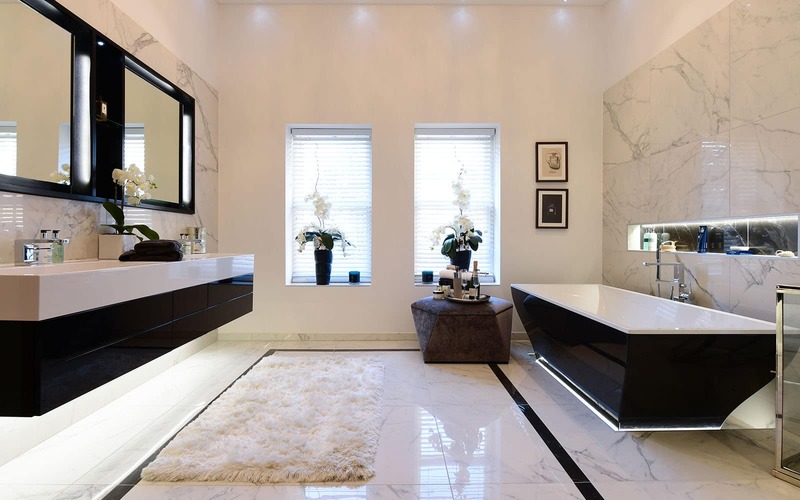 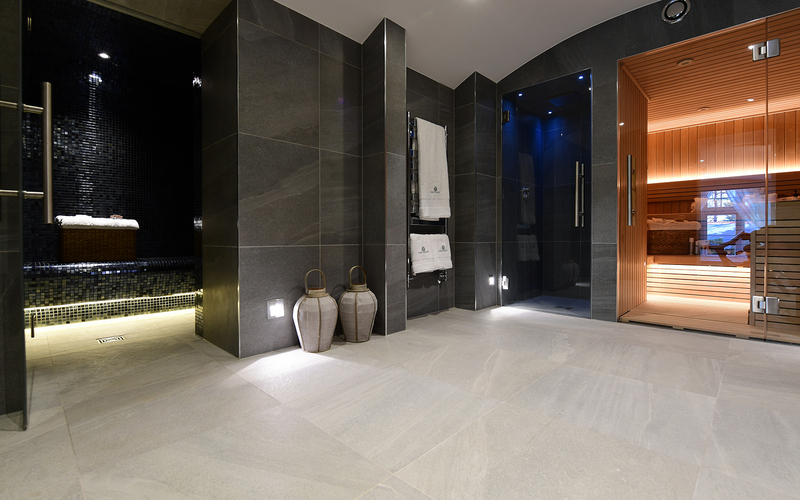 Fitted throughout with Minoli Contemporary Essentials, including Marvel, Re-Markable & Gotha series.